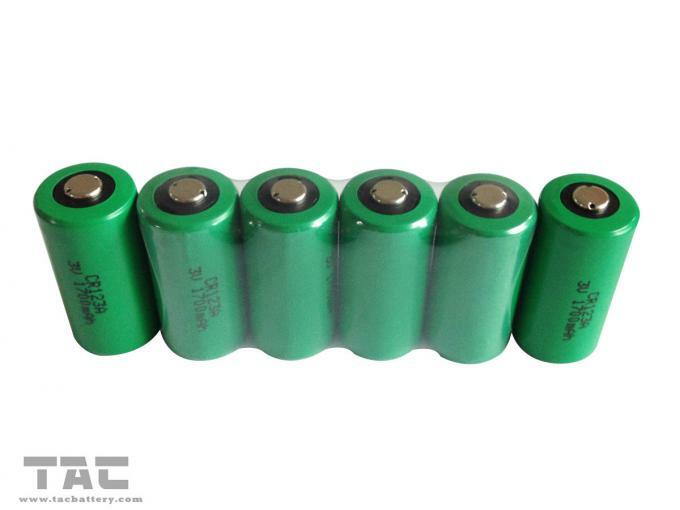 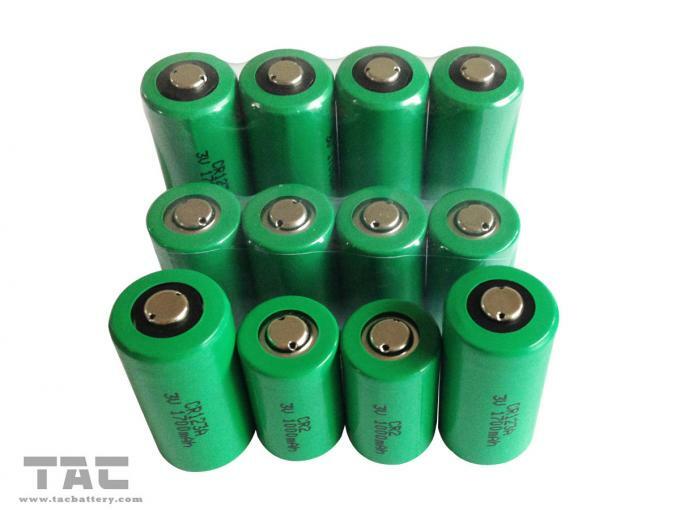 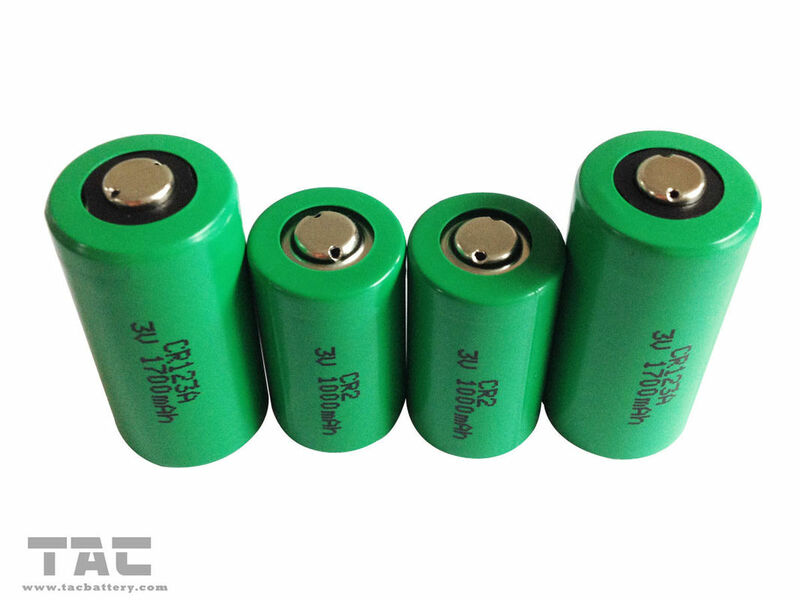 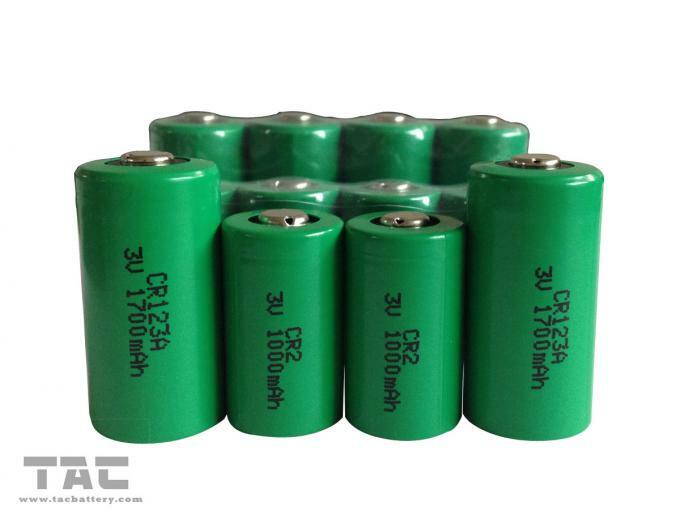 CR123A, CR2, CRV3, CR14500,CR9V, 2CR5, CRP2 etc. 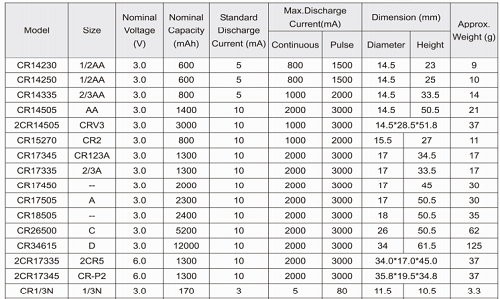 The discharging current does not have to surpass this specification book stipulation the biggest discharging current, the oversized electric current electric discharge can cause the battery capacity play to reduce and to cause the battery heat. 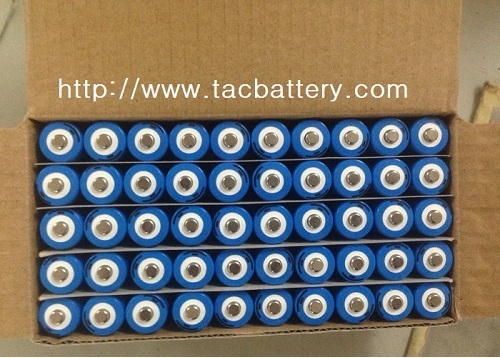 The battey can be use 5 year .